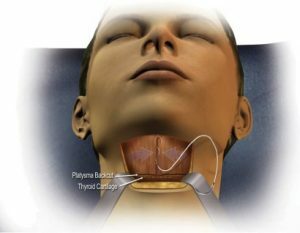 What is a Neck Lift/Rhytidectomy? This procedure can be done in our private in-office surgical suite in Syracuse. The procedure will require general anesthesia and will include a traditional neck lift incision or a limited incision neck lift, depending on the degree of lift required. A neck lift typically takes several hours. If the neck lift is done with other procedures, it may take longer. The visible improvements of a neck lift appear as swelling and bruising subside. A bandage may be required to minimize swelling and bruising when your procedure is completed. You will be given specific instructions that may include how to care for the surgical site and drains, medications to apply or take orally to aid healing. Most health insurance does not cover neck lift surgery but Care Credit is offered for patients where a financing plan is desired.